The Aria Awards are Australia’s preeminent music awards. This year, Videocraft were appointed the exclusive facilities provider meaning they provided all outside broadcast and post production facilities for the main awards show, red carpet and Telstra second screen web stream. The production facilities and staff were housed in two large site sheds located in the loading dock of Star City Casino – right near where the event was held. As noise was of great concern the Videocraft team did not want to use the site sheds’ standard room air conditioners. So Active Air was called in. 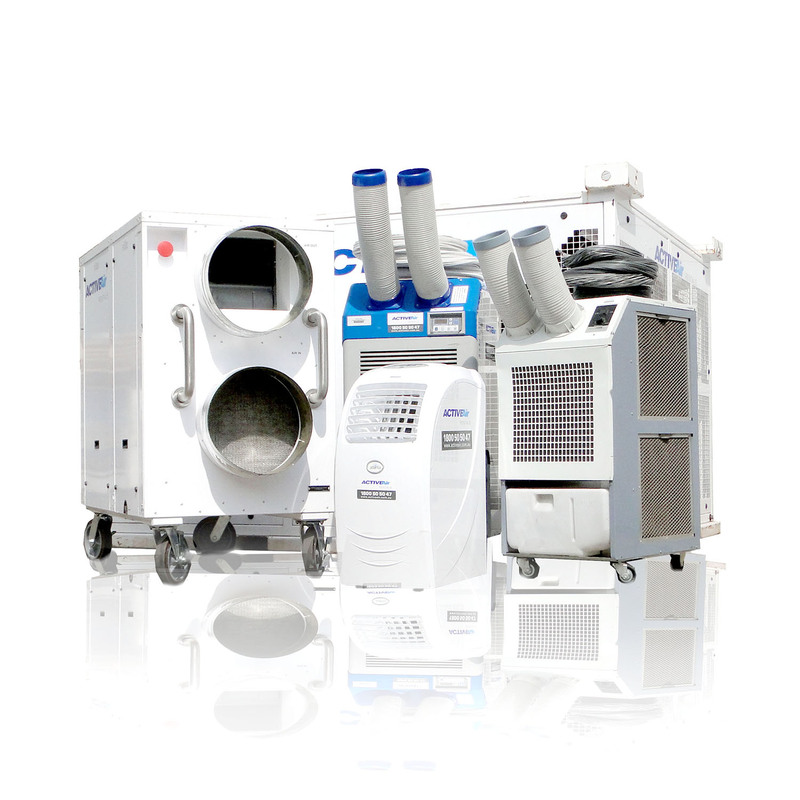 Based on the heat load created by all the production equipment and staff we specified four x 10kW portable air conditioners. The need for silence was a little trickier. Firstly, the 10kW units were located outside the site sheds. Then we custom designed and made infill panels that were mounted in the existing air conditioning penetrations. From there we ran supply and return air ducts in through the infill panels and distributed the conditioned air evenly within the space. The condensate water was pumped to a nearby drainage point.